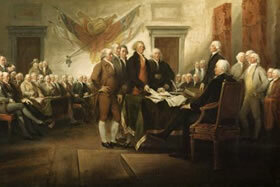 We remember Jerry Colbert, A Capitol Fourth Founder and Executive Producer. 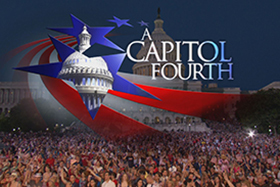 2017 marked the passing of Jerry Colbert, Founder and Executive Producer of A Capitol Fourth. 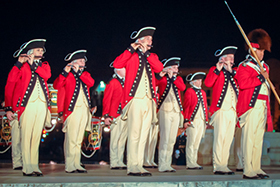 We honor Jerry’s enduring legacy of patriotism and faith, which will continue to inspire this patriotic event at the U.S. Capitol for many years to come. Jerry’s lifelong calling was to use the medium of television to make a difference and to bring the nation together in the spirit of patriotism and love of country. 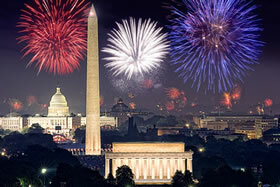 Every year, A Capitol Fourth and the National Memorial Day Concert, two of television’s longest-running live shows, united the nation by commemorating America’s most important holidays. 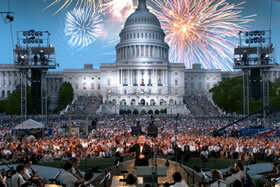 Inspired by the mission set out by John Adams to celebrate “with bonfires and illuminations from one end of this continent to the other,” Jerry began A Capitol Fourth 38 years ago on the West Lawn of the U.S. Capitol with just a few cameras, a small crew and the National Symphony Orchestra. 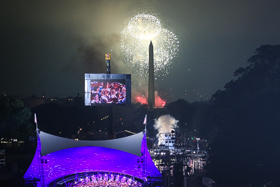 Since those humble beginnings, the show has grown to become the number one performance program on PBS and America’s National Independence Day Celebration.